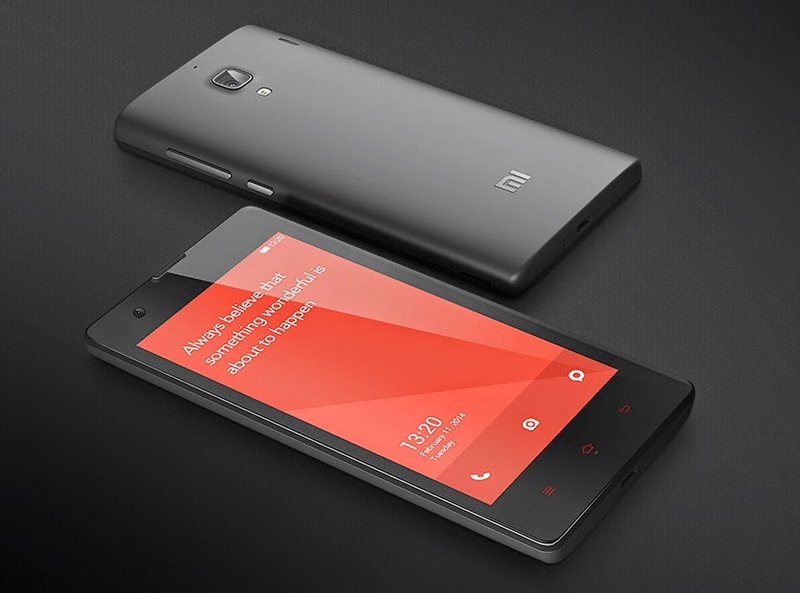 Cell Phone Seekers: Xiaomi Redmi 1: Best in its range??? Xiaomi Redmi 1s has 4.7" HD display with a resolution of 720x1280 pixels which looks great. It runs on Android 4.3 Jelly Bean which is an outdated version. It is expected to have an update to v4.4.2 (kitkat). Xiaomi Redmi 1s works on MIUI interface which is good but it is still a buggy one. Redmi 1s design is too boring. It doesn't looks great, and doesnot grab attention on its first look. So, look wise, it doesnot satisfy us. Xiaomi Redmi 1s has a primary camera of 8MP with a flash and auto focus, and secondary camera of 1.6 MP for selfies. Performance of primary camera is surpeisingly good, one that you expect from high end smartphones. Even there is no shutter lag while taking the pictures. Powered by 1.6GHz Quad Core processor Redmi 1s doesn't feel sluggish on normal use. While playing heavy games,like, asphalt 8, we noticed certain lag while controlling it. Also, the phone gets heated up during the normal use of the phone. Sometimes, the app crashes due to poor RAM management, as most of its RAM is utilized in managing its MIUI interface. It also hangs sometimes while playing heavy videos. Redmi 1s has a 2000 mAh battery which showed us disappointing results. It has a very poor backup as it can last over a half a day while doing heavy tasks, and can last a day for normal use. Xiaomi Redmi 1s comes in a box containing charger, handset, user guide and usb 2.0 cable. It is exclusively available on flipkart of Rs 5999 with an easy payment options. Xiaomi offers 1 year warranty for phone and 6 months warranty for its box accessories. If you want to buy this phone, then certainly buy it, as even after having some of the problems, it is still the best phone in its range.If you want a smartphone of about 6000 then it is the best option. Also, you have to be quick while buying it, since its stock run out in 1 second!! !